As a software company mixed with industrial automation & energy management background, Enerwise Solutions aims to simplify industrial solutions to a more user friendly product by "finding simplicity"
We combine these relatively difficult to understand core industrial components into a device designed for easy to understand, easy to use and easy to configure. Programming a custom SCADA application has never been easier! 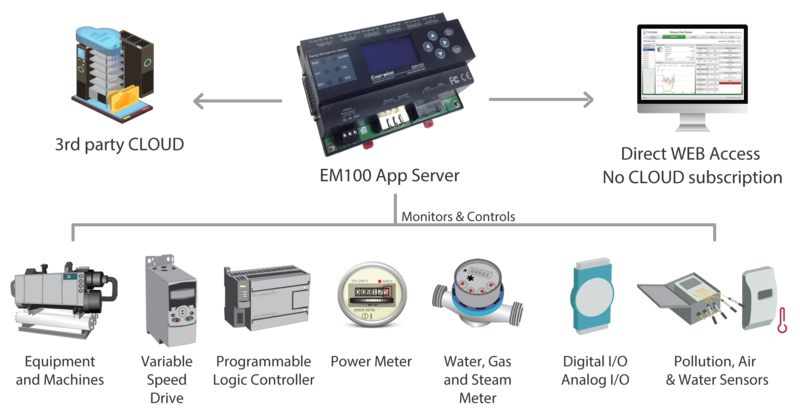 Our technology combines advanced logic programming, energy analysis, a reporting system engine and a SCADA HMI all in a simple device unit. NO PC server setup, NO complex configuration, NO compulsory CLOUD subscription charges! 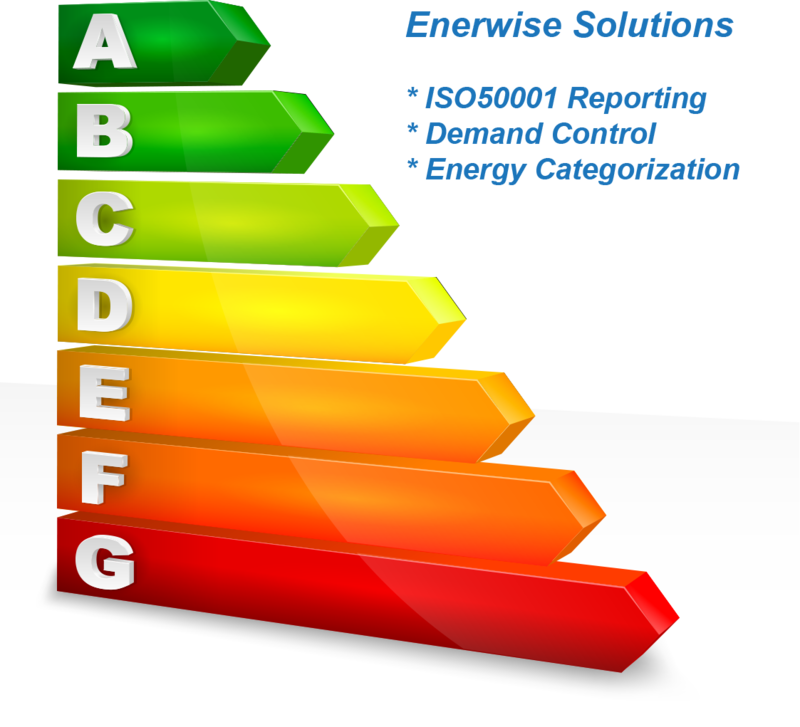 Embedded energy analysis & billing reports for energy management applications. Automatic demand control for peak-shaving cost reduction. 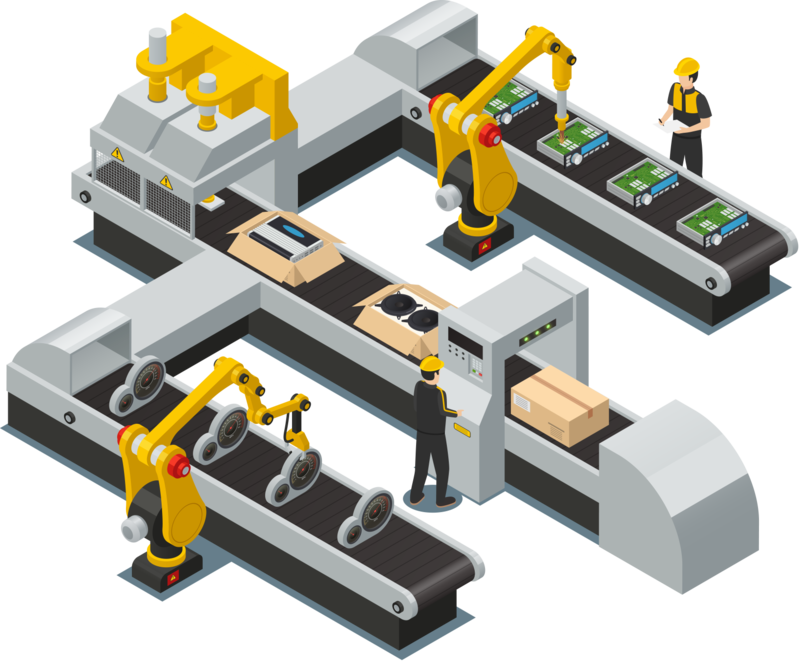 Built-in logic controller algorithms allow users to customize their own industrial control applications. 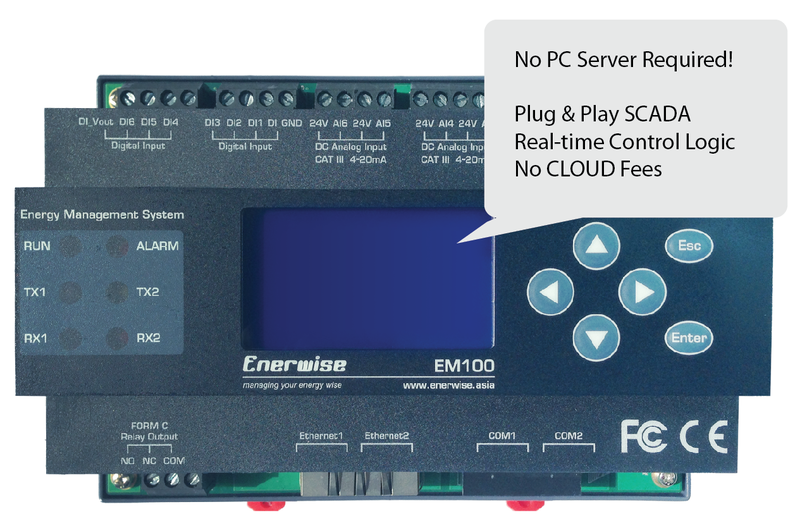 Manage multiple PLC’s or direct flexible I/O monitoring & control modules. 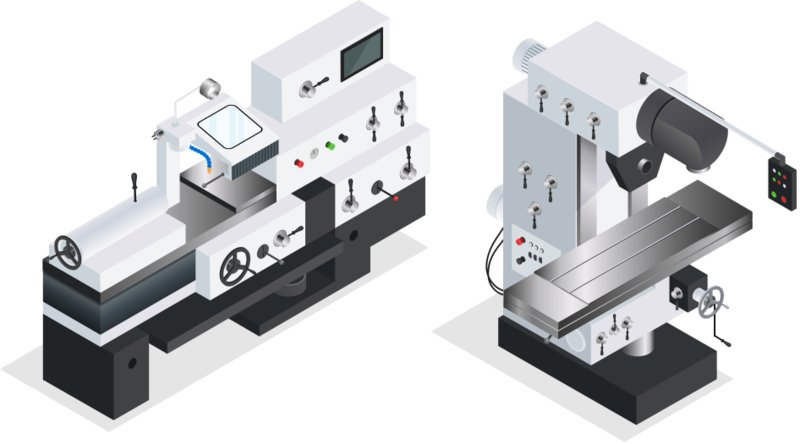 Turning old machines and equipment into IoT enabled by connecting sensors to our application server. Set monitoring and control logic to make effective Operation & Maintenance planning. Replace costly BMS systems with our BMS application server for small to medium scale building sites. Control chillers, AHU, boilers and building sensors at a much lower cost. Our design reduces TCO. Improve crops and fish yield by studying water, soil and environment measurements. Set the best yield ratio with ideal measurement conditions into our system, manage the entire plant via custom logic. Monitor solar inverters, AC switchgear and sensors with our built-in Performance Ratio (PR) module. 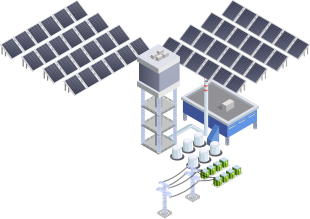 Set control logics to build your own zero-export solar energy power plant. 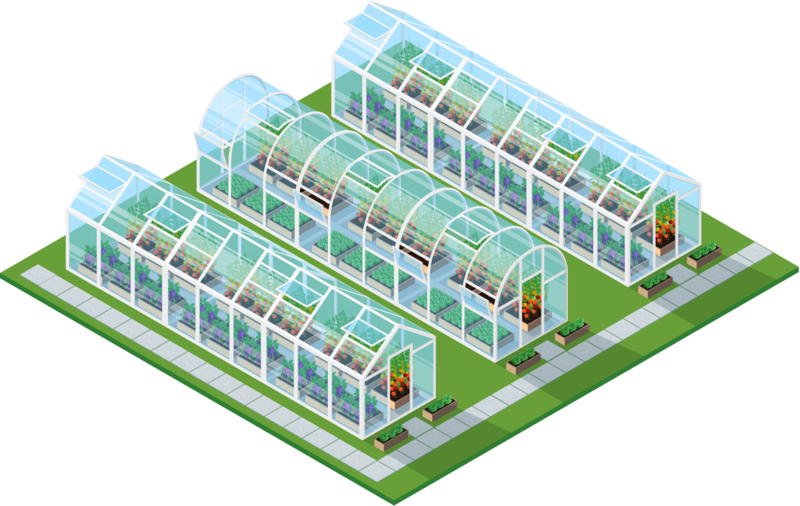 No building is too small for a full BMS system! 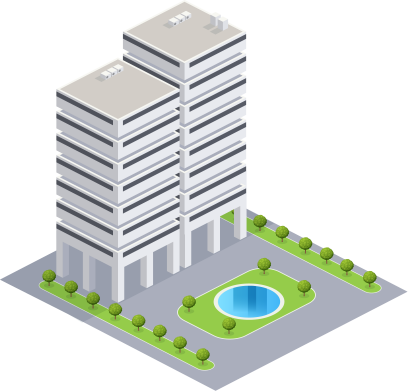 Our simplified solutions can function as a complete BMS but affordable even for small building or offices.